No more snake emojis if you don’t want to see them. On Monday, Instagram announced two special filters that will try and stop harassment within the app. There is a custom keyword filter and a default keyword filter. Instagram CEO Kevin Systrom outlined the new features in a blog post on the site today. 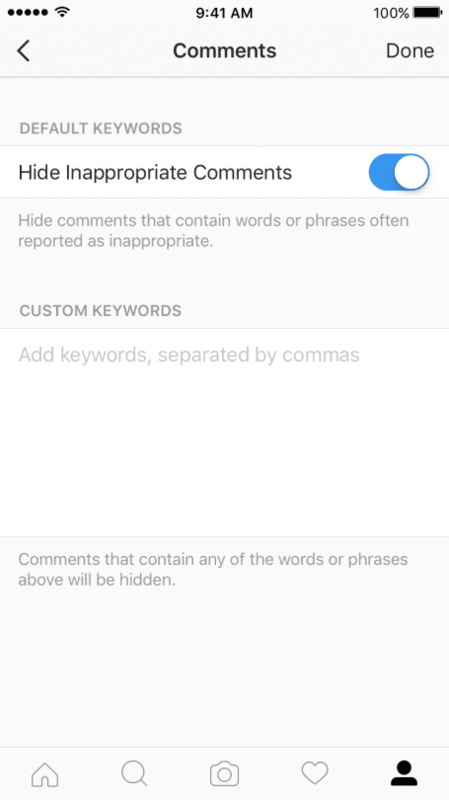 Specific words that users find offensive can be added to the custom filter to go along with the hundreds the default setting already has programmed in. Verified users have had the filters available to them for a while, but all users will be able to utilize them today.